The Turning Point Pregnancy Resource Center recently launched a new initiative called “Brothers in Arms,” a fatherhood program with one mission: to equip fathers with practical skills through consistent and respectful instruction and engagement. This mission is a far cry from the harsh reality faced by many fathers; many times, men attempt to salvage a relationship and try to be the best father they can. But plenty of factors conspire against responsible fatherhood, including fear, uncertainty and even external pressures from peers, friends & family. The path to fatherhood is fraught with hazards, especially for young men without strong guidance and spiritual fortitude. Turning Point’s Brother in Arms ministry enterprise provides life skills & lessons, financial guidance, mentorship opportunities, father-based resources and much more. Children who grow up without fathers are more likely to endure hardships other kids don’t. For instance, poverty rates among children without a father in the home are much higher than children who are fortunate enough to have a dad present. Crime, child abuse and incarceration rates are also correlated with the absence of a father. By any measure, the lack of a father figure usually spells disaster for the children involved. Turning Point is helping turn the tide, however – and we’re looking for willing participants in our new program. In order to make meaningful impact, we’re taking the fight to the “fatherless generation” – and it starts right here in San Diego County. Who can benefit from TPPRC’s Brothers in Arms program? Teenage fathers – young men are more likely to begin the fatherless cycle before they even realize it. Men with spiritual questions – seeking answers means knowing which questions to ask; having a support team like Turning Point is helpful. At Turning Point, our focus is on women and men. 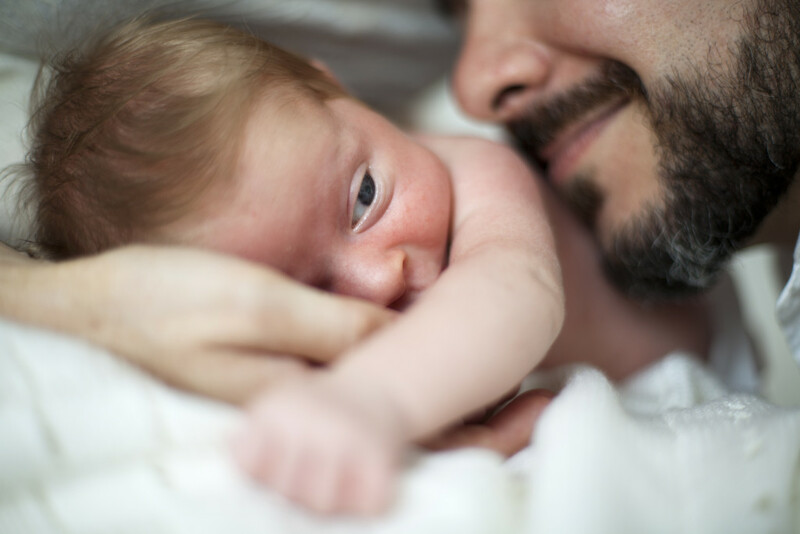 Our Brothers in Arms initiative is for any man looking to become a better father – and a better person. If you think your situation can’t benefit from our program, think again! We’re willing to talk to you – call us at (858) 397-1970 to see how we can help. The TPPRC has assisted thousands of women in San Diego County over the past 15 years. This rich legacy of lending a helping hand continues with Brothers in Arms. Contact us today!